Arts & Disability Connect New Work Award – Research! 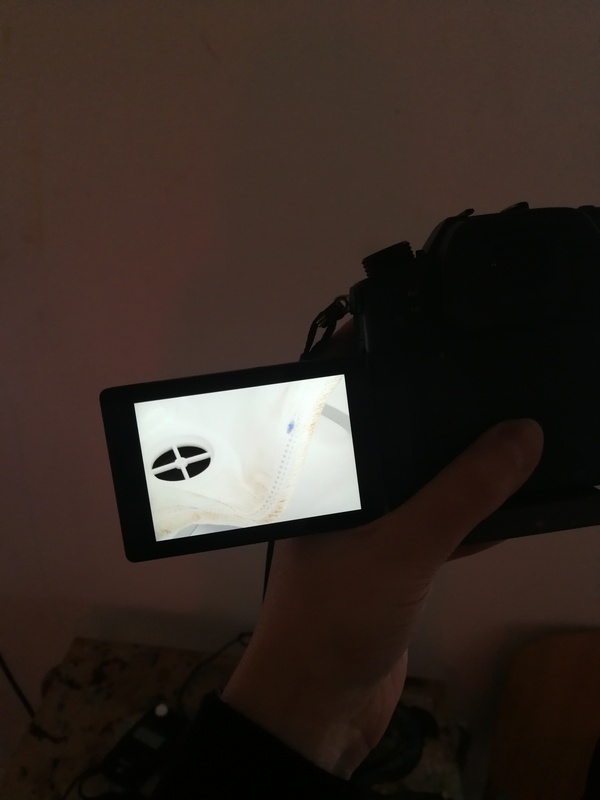 I am really enjoying the research phase of my Arts & Disability Connect New Work Award. 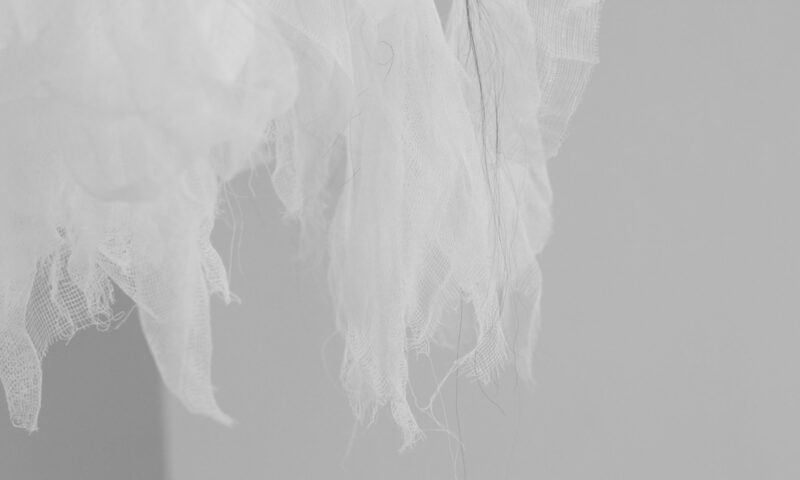 A lot of sketching and writing – trying to find the correct words to fit what I am feeling and thinking about this new work. 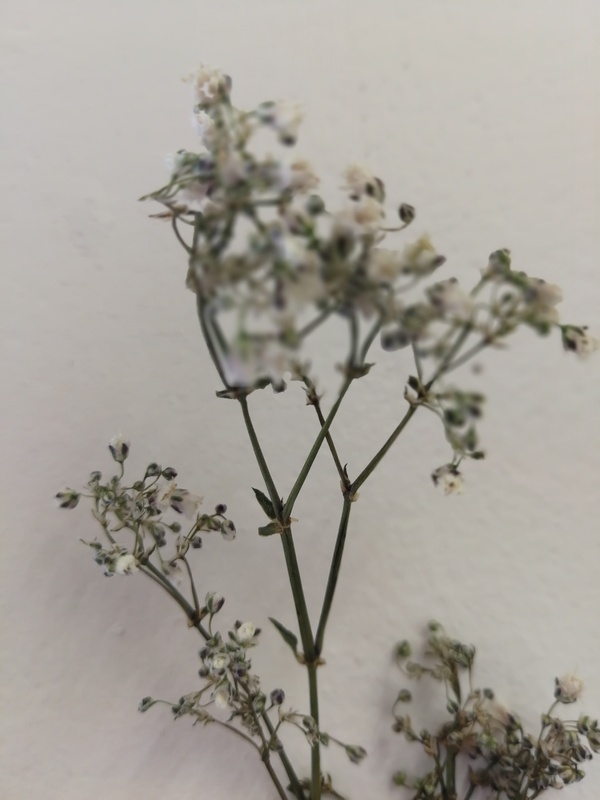 Here’s a photo from some gypsophila that I am collecting in my studio – Blurry, focusing on the stem. For some reason I really like the imperfect blurry photo. At the moment I’m doing a lot of sketching in the studio, which is something I really enjoy. I love the simplicity of a ‘line’, so there’s a lot of line drawing going on using pencils! 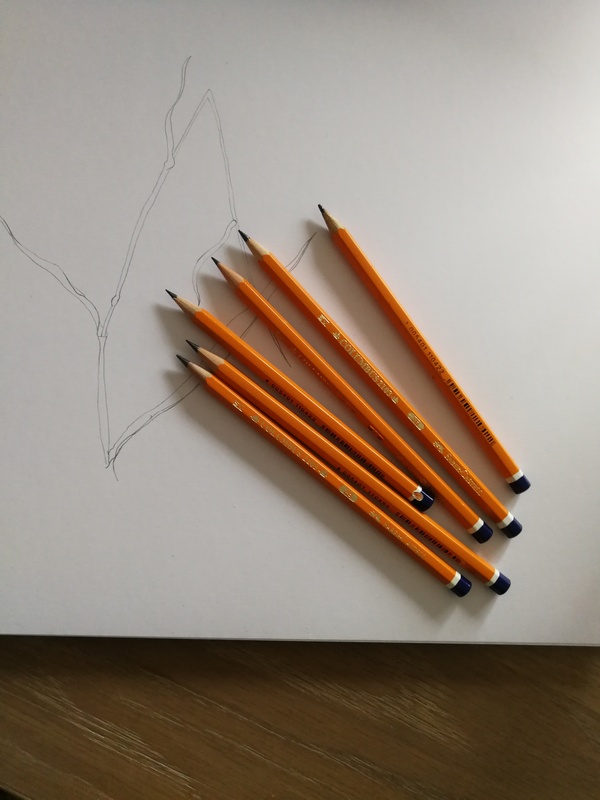 What are your favourite pencils? I’m using B’s – 4B being my favourite! 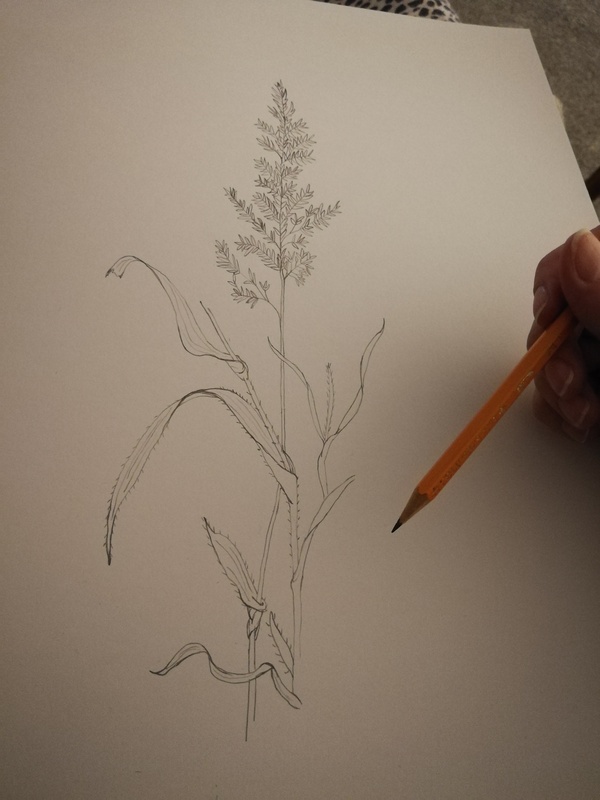 I’m trying my best at botanical drawings of weeds and some plants that I have picked. This is all research for my exhibition at the Linenhall Arts Centre, Castlebar opening May 4th at 7.30pm. The exhibition is the outcome of the Arts & Disability Connect New Work Award 2017 I received. 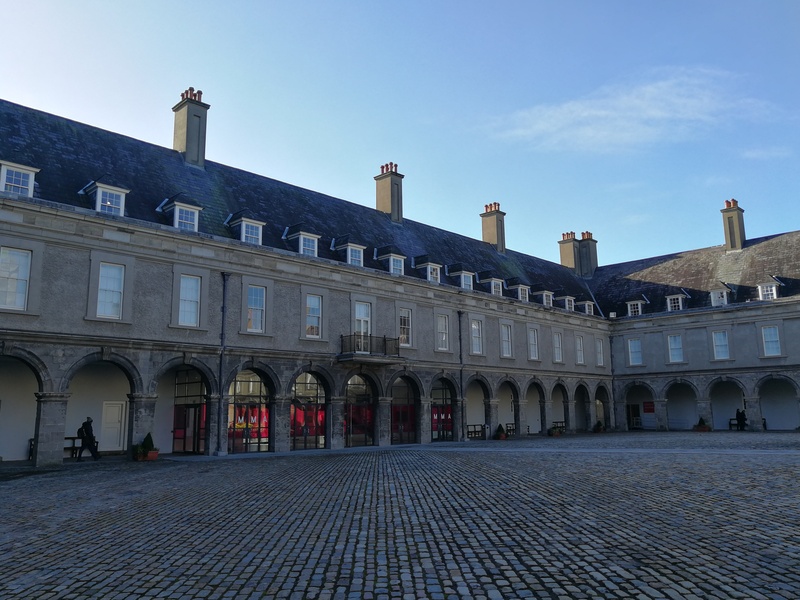 This award is supported by the Arts Council’s Arts and Disability Connect Scheme managed by Arts & Disability Ireland. For more information click here. Time for a photo shoot! Today with the help of some fellow artists and photographer Tom Flanagan we set up a studio to photograph our art work. It was a great success, we each got to photograph our work and we learned so much. I think what I learned the most was the importance of light! 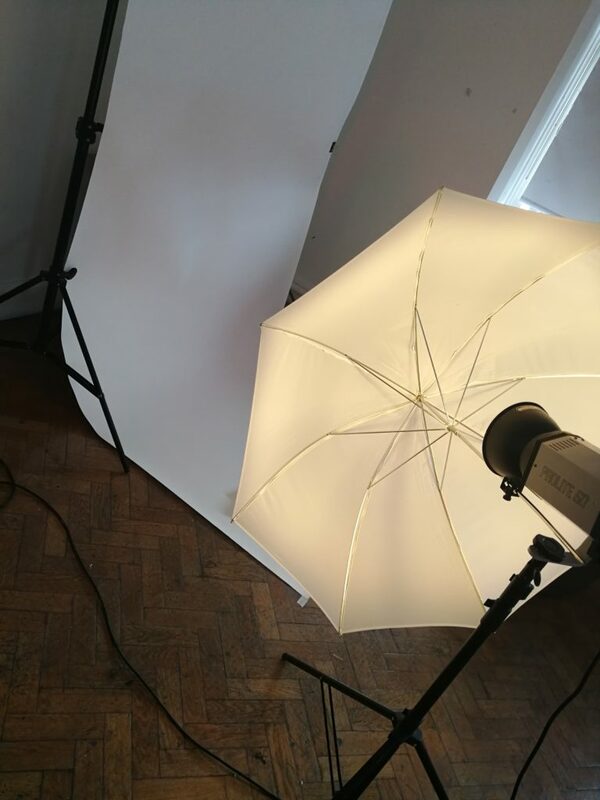 Whether you use natural light or artificial lighting. 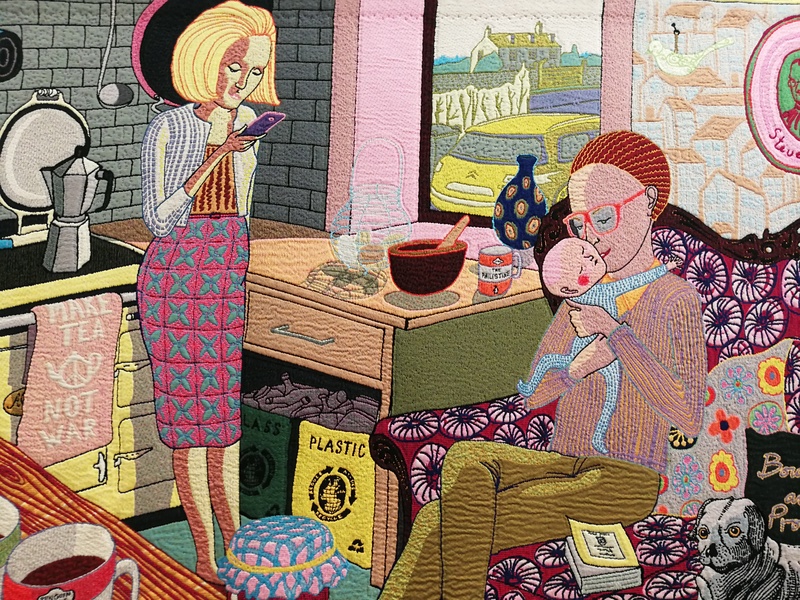 I went to see the Grayson Perry exhibition The Vanity of Small Differences, 2012, at the RHA, Dublin. The Vanity of Small Differences consists of six tapestries. 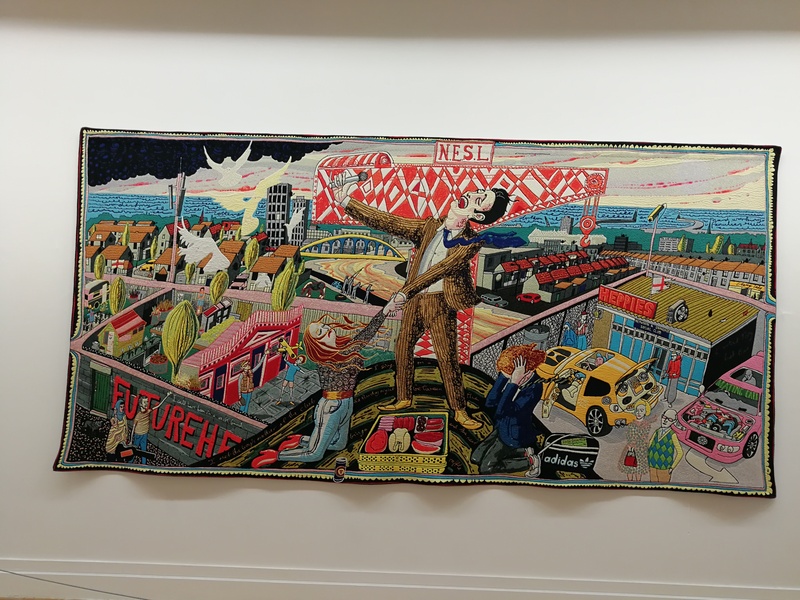 The tapestries were created alongside the Channel 4, Bafta-winning documentary series All in the Best Possible Taste with Grayson Perry, 2012, in which Perry visited three very different regions of England, exploring the taste of the different social groups he encountered. 12 weeks until the opening of my solo exhibition at the Linenhall Arts Centre Castlebar. It opens Friday the 4th of May at 7.30pm. All are welcome, so I hope to see you there! 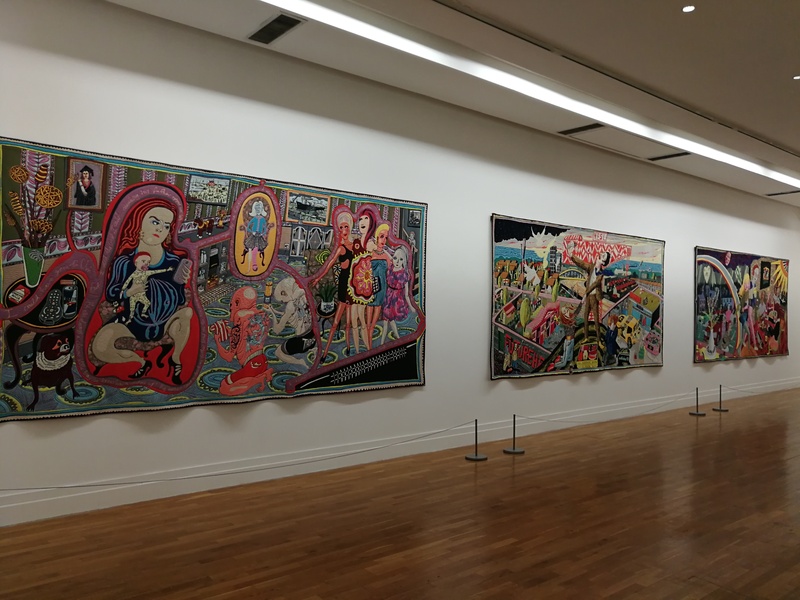 Yesterday I visited the Irish Museum of Modern Art in Dublin. 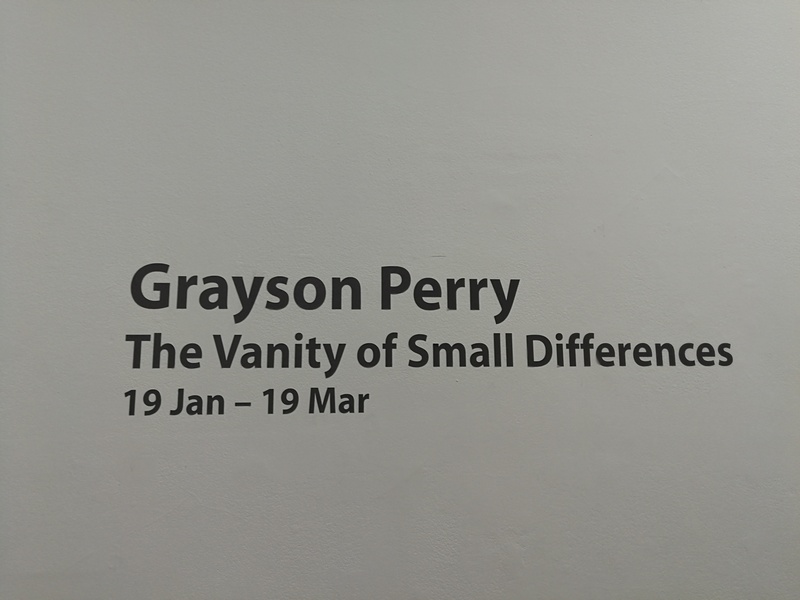 I went to see the Rodney Graham exhibition That’s Not Me, I really enjoyed it. The only downside was that you’re not allowed to take any photo’s of the exhibition. But I really recommend going to see it. Graham’s work is amazing to see in person.